Staff at the rescue centre have fallen in love with the fluffy animal - whose hair is an impressive six inches long - and he's now looking for a new home. Dogs Trust is now appealing for someone to come forward and adopt Murphy, who is described as 'an independent dog who enjoys his own space'. 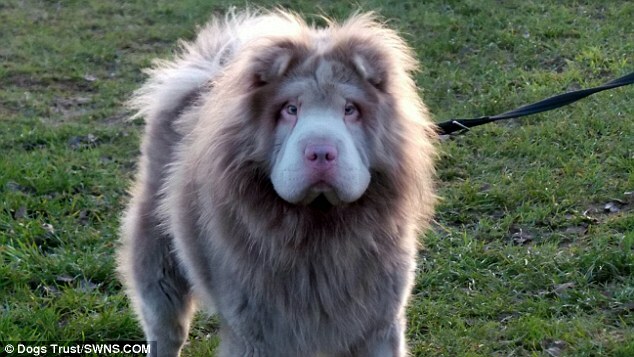 The Shar-Pei is one of the world's oldest dog breeds but nearly became extinct in the 1960s and 1970s under China's communist government. It is thought there were as few as 12 left in the world in the early 1970s. 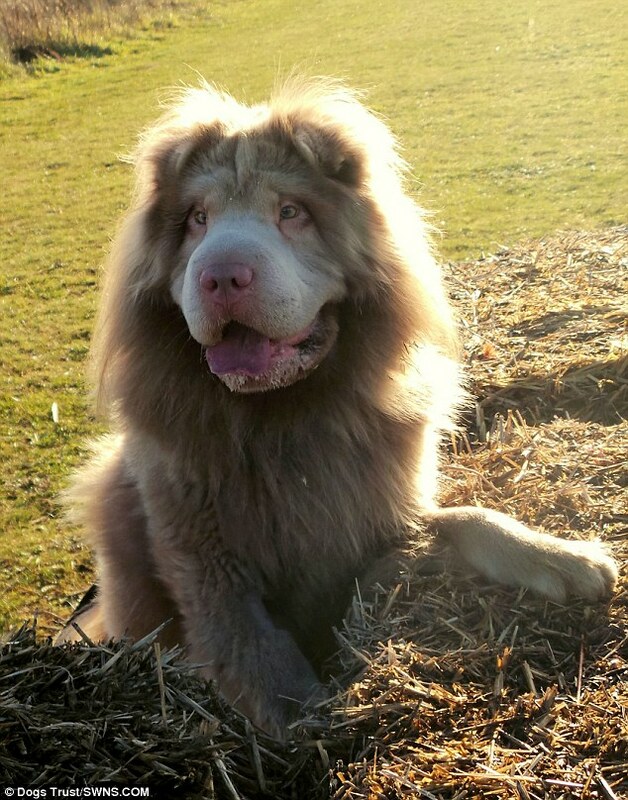 A number of Americans then imported puppies and this helped save the Shar-Pei, which was at one time in the Guinness Book of World Records as the rarest breed. 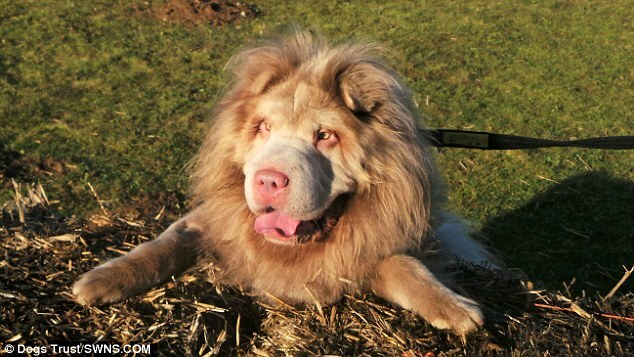 Responses to "World's rarest dog who looks like a lion is a celebrity at a rescue center"